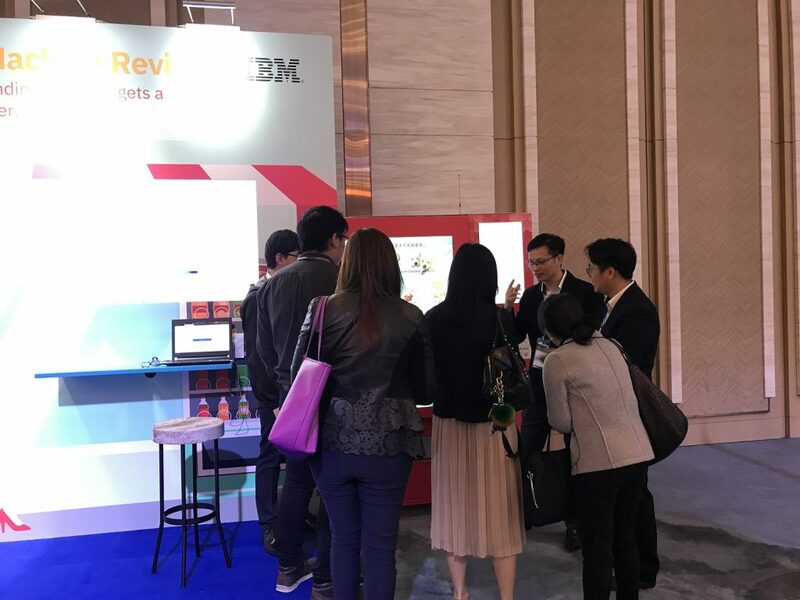 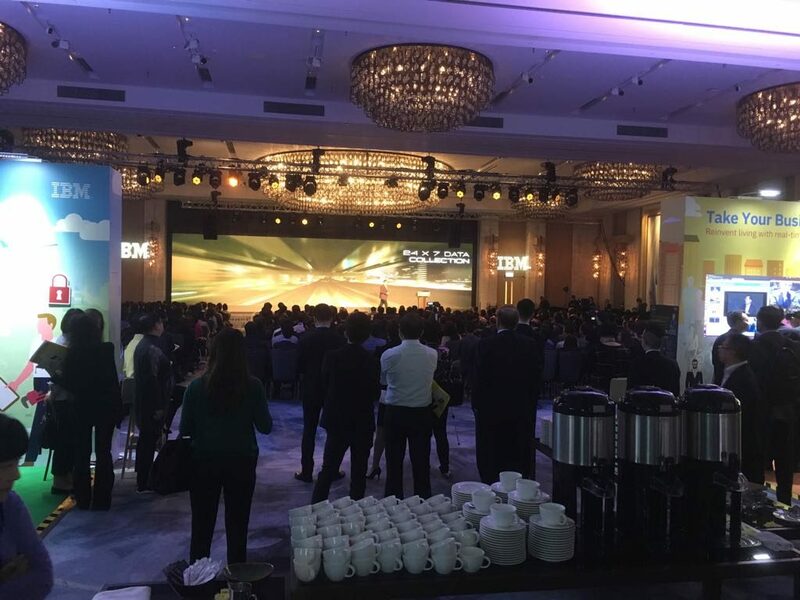 IBM Forum 2018 (Apr 16-17) held at Kerry Hotel in Hung Hom is IBM’s annual flagship event that examines key technologies that redefine the IT landscape. 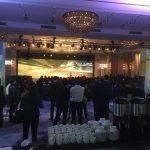 In this year, the topic is “Artificial Intelligence (AI)”. 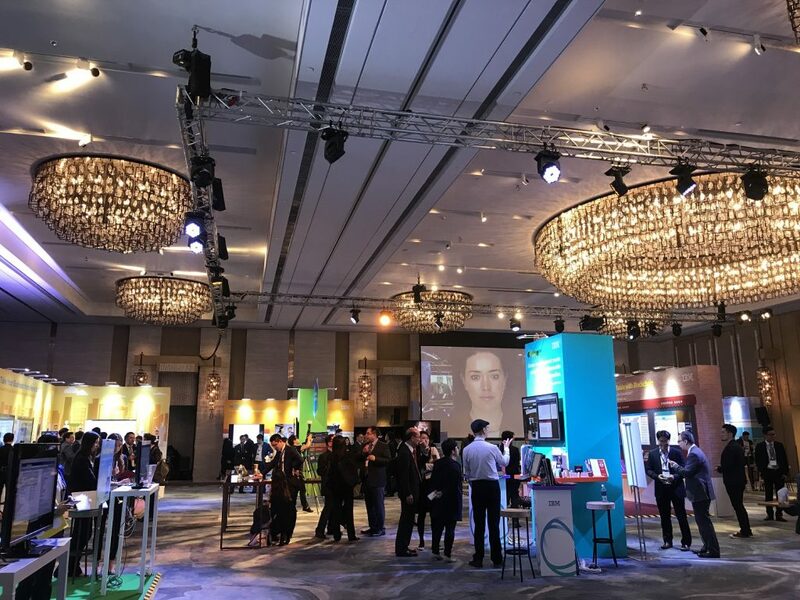 IBM experts, leading customers and thought leaders are invited to have presentations and showed why we need to rethink AI. 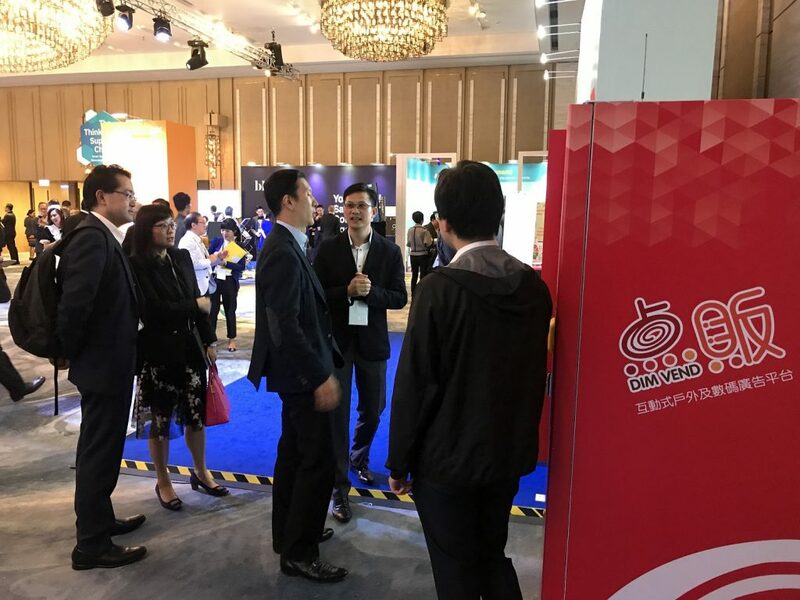 Many visitors have joined to examine the various AI concepts, and heard how AI is changing the outcomes of different trends, such as the Internet of Things, blockchain, RPA, virtual and augmented technologies, and see real-world AI-driven answers for old-world problems. 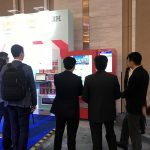 As one of the experts, Million Tech has joined this event to show our smart vending machine by using IBM Watson AI functions in the Experience Zone. 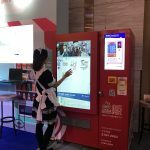 This AI Technology could be used to identify costumers’ age, gender and dressing in a faster way and which can be helped to analyze the target customers‘ behaviors and consumption pattern. 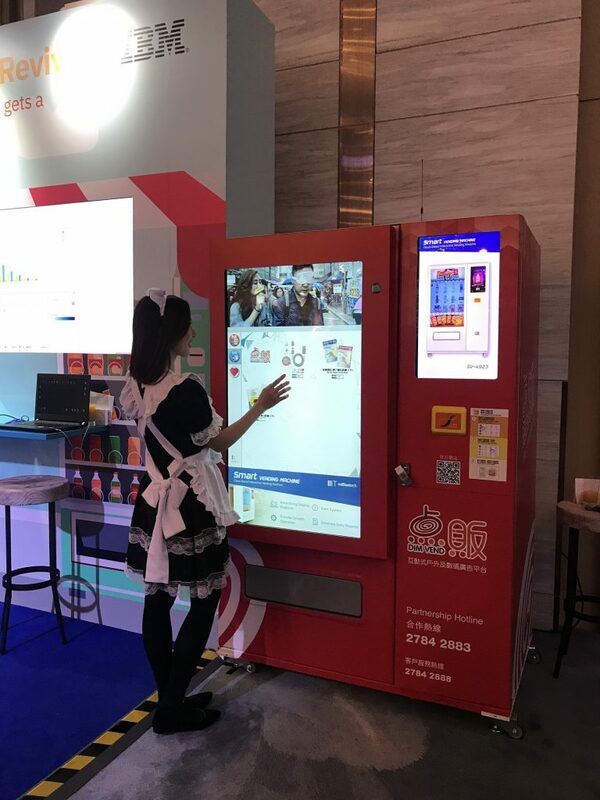 Thus, by gathering these data, recommendations of preferred products would be provided for customers to stimulate consumption on the vending machine. 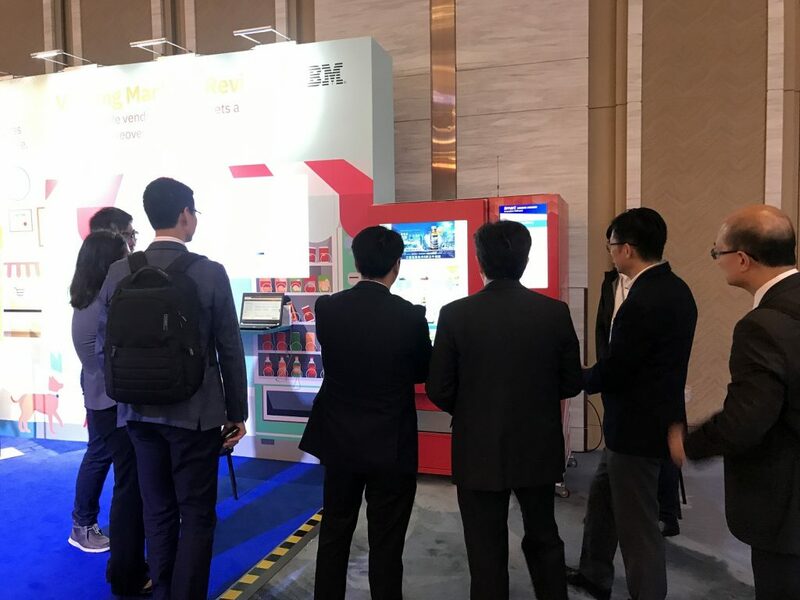 Many visitors have shown their interests on our vending machine. 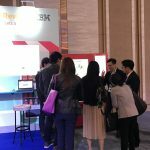 For more details of vending machine, please click HERE. 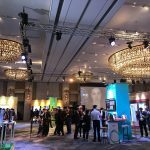 Let’s look forward to seeing how AI is changing the IT industry in the future.